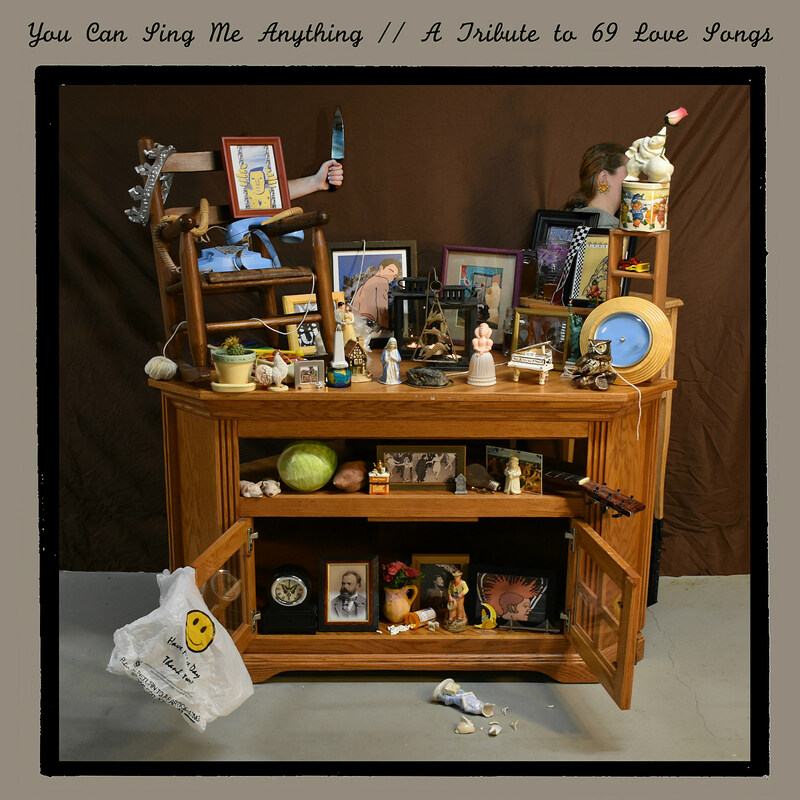 A tribute album to The Magnetic Fields‘ classic 69 Love Songs called You Can Sing Me Anything: A Tribute to 69 Love Songs comes out this Friday (12/14) via Living Statue Records with covers by Worriers, Sidney Gish, Palehound, Illuminati Hotties, Jeffrey Lewis, Bacchae, Dara Hirsch (of Operator Music Band), and more. 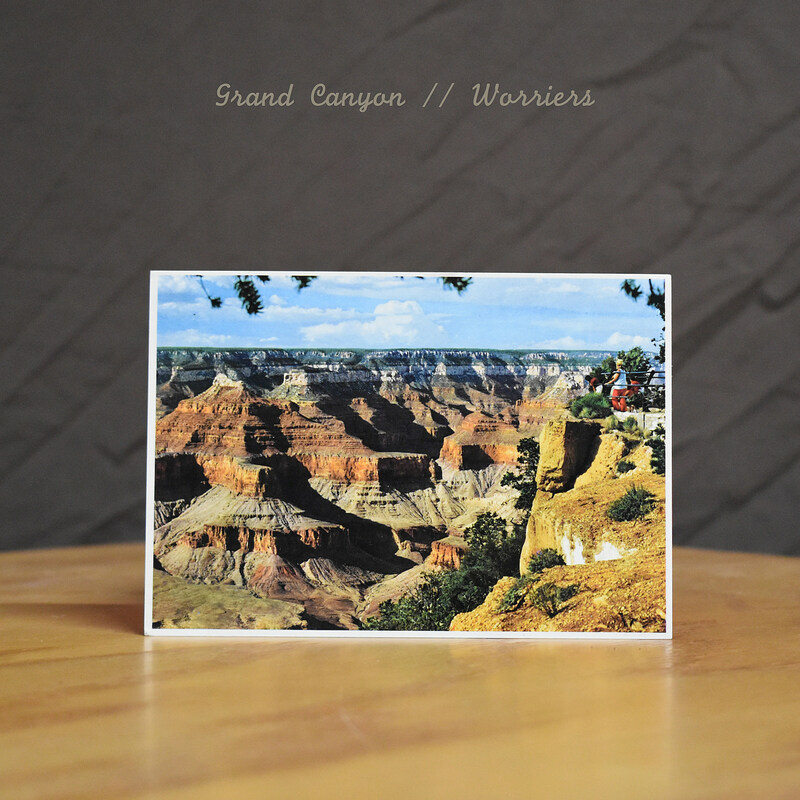 We’ve got the premiere of the one by Worriers (appearing courtesy of 6131 Records), who take on “Grand Canyon.” They’ve got a much rawer, more stripped-down bedroom-folk take on the song compared to the original. It’s very worth hearing and you can do so below.